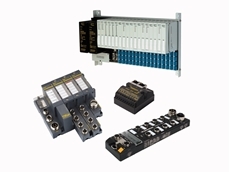 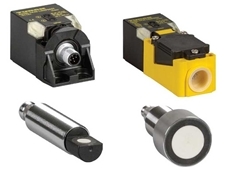 Turck offer the industry's broadest lines of innovative sensor products for all types of sensing applications. 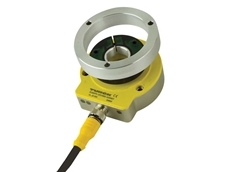 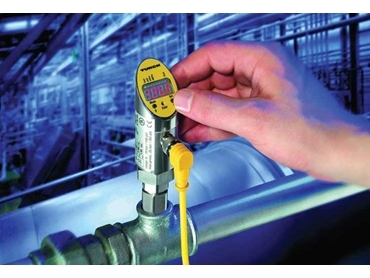 Turck's range of of rugged sensors provides accurate measurements and fits a wide range of requirements. 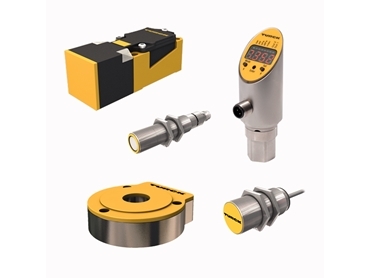 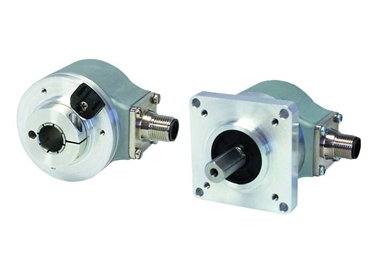 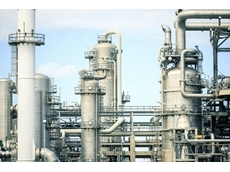 Versatile sensors are available in traditional barrel and rectangular housing styles, as well as valve, ring and slot versions depending on the model. 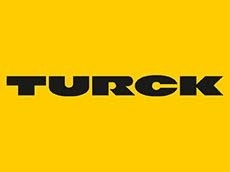 07/11/18 - By publishing the Eplan data, Turck is considerably simplifying the electrical design of machines and plants with these products. 19/06/17 - Turck Australia presents their latest range of inductive proximi¬ty sensors featuring an extended sensing range. 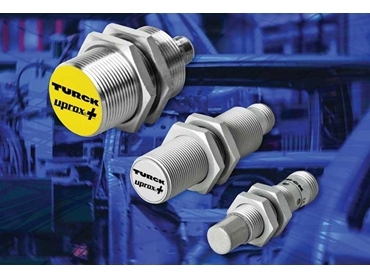 17/06/17 - Turck Australia has introduced six line extensions to its ultrasonic sensor solutions, helping build a more comprehensive portfolio for its customers. 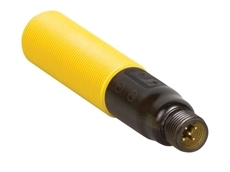 06/03/16 - Turck has added 18mm and 30mm capacitive barrel sensors with teachable capabilities to its portfolio of capacitive sensors. 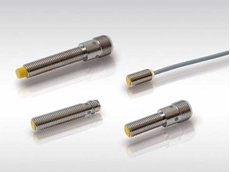 18/05/15 - Turck Australia has introduced a new range of rotary inductive sensors for the mobile equipment market.